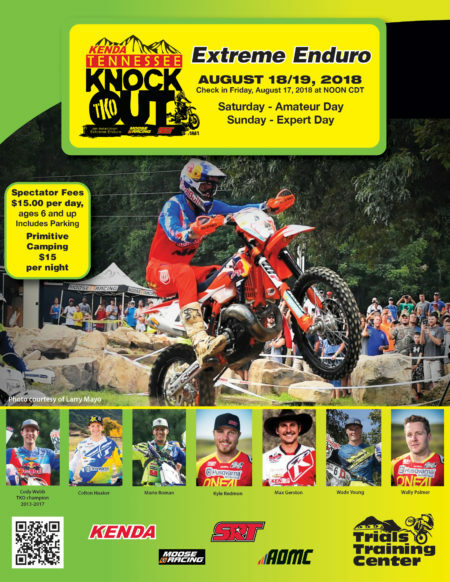 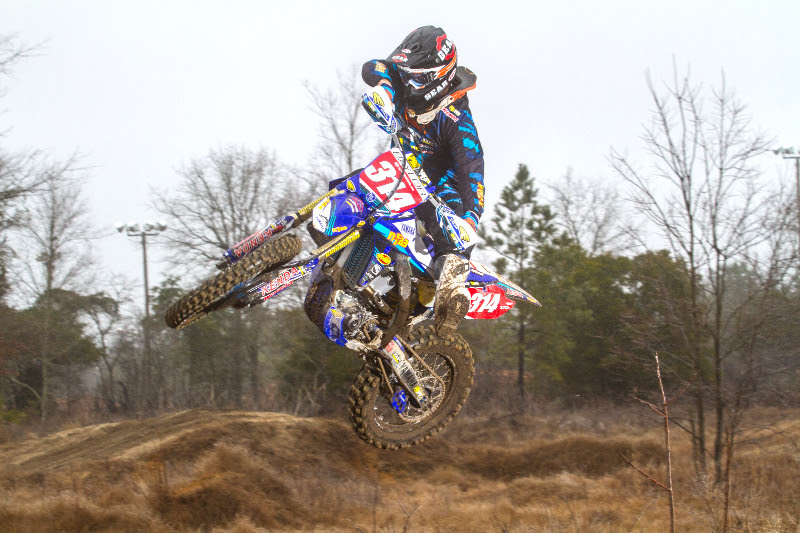 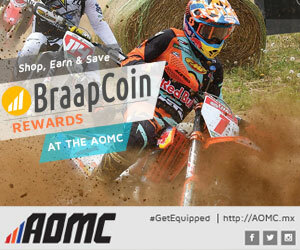 Paul Whibley and Jordan Ashburn are two of the hottest riders in the GNCC series and both have confirmed that they will be back to compete in the 2012 KENDA Tennessee Knockout. 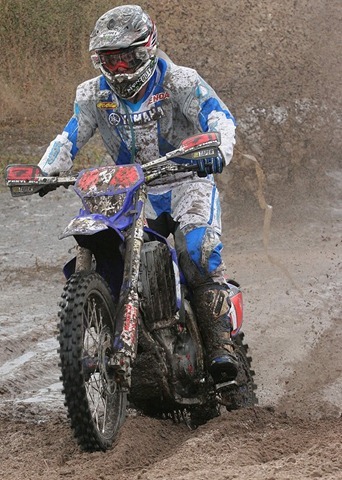 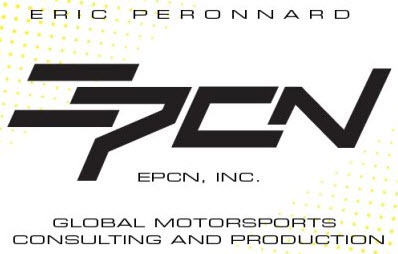 Whibley, the current GNCC Championship point’s leader and 2009 champion finished fifth in the 2011 TKO and proved to be a contender in the “Extreme Enduro” conditions found at the Trials Training Center. 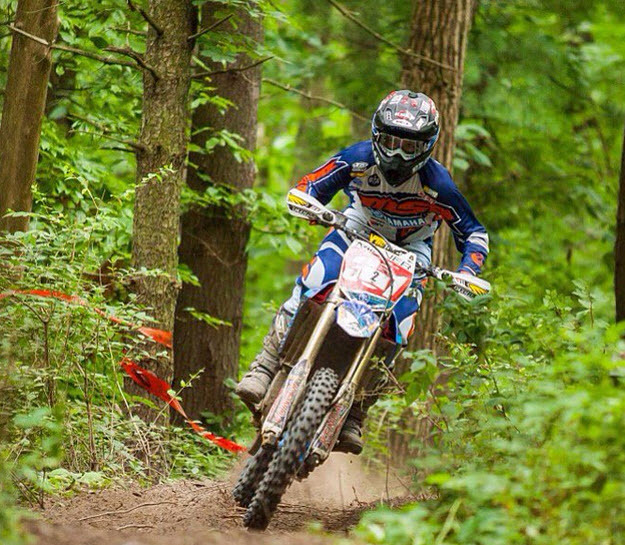 Jordan Ashburn, the former GNCC XC-2 Champion from Tennessee rode incredibly strong last year to finish sixth at the TKO. 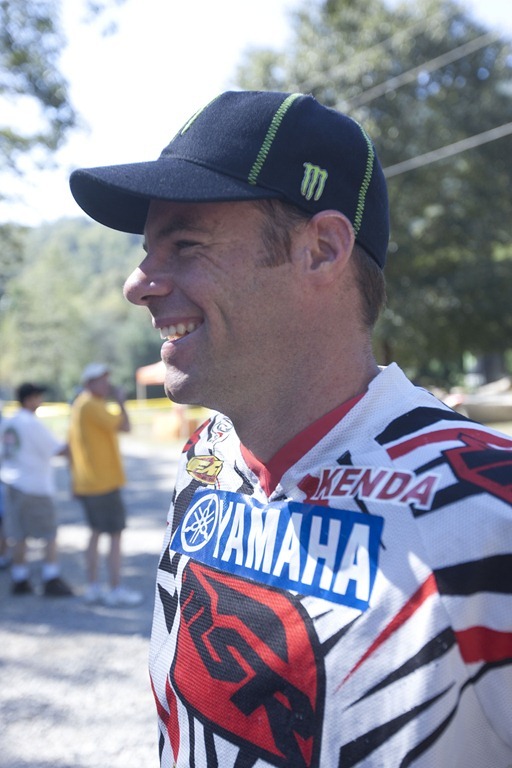 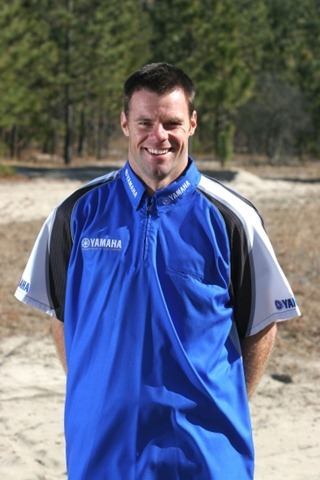 “The KENDA Tennessee Knockout is a really tough event and Paul’s incredible fitness will allow him to compete for the win and Jordan is excited to compete in his home state again” stated Randy Hawkins, the AmPro Yamaha team owner and off-road racing legend. 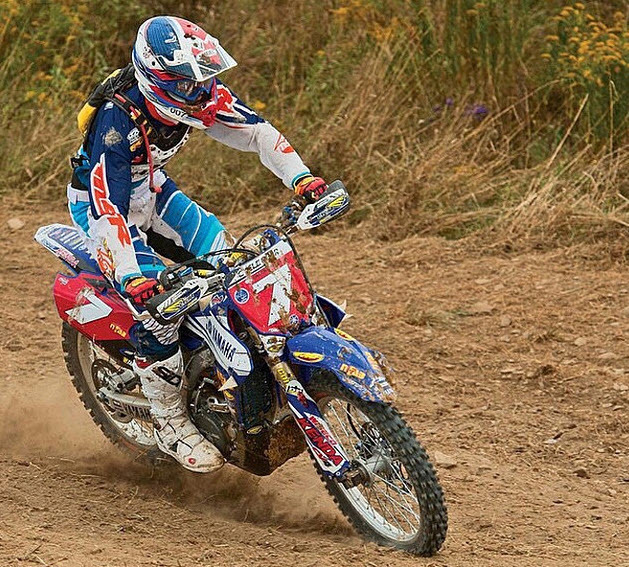 “They both learned a lot by competing last year and expect to fight for the win”.